The primary function of American Agricultural Laboratory since its beginning in 1976 has been to provide quality analytical services to the agricultural community. 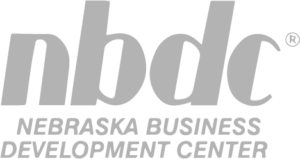 American Agricultural Laboratory is an independent commercial laboratory based in McCook, Nebraska that specializes in the analysis of soil, plant, livestock feed, fat, water, fertilizer, manure, sludge, compost, seed and wastewater. American Agricultural Lab has been providing lab testing for the past 38 years, and is formerly known as “Olsen’s Laboratory, Inc.”. The current owners, Kevin and Christine Grooms purchased the business in 2007. American Agricultural Laboratory’s client base has grown from the west central part of the United States, to the entire United States area, Mexico, and Canada. The services they provide are important as the demand for food worldwide is increasing. 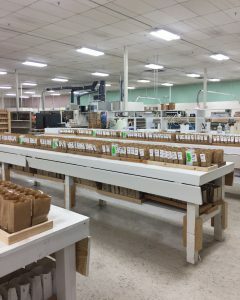 Within the United States, there are approximately 6,500 laboratories that specialize in the testing of materials that relate to the environment and surrounding ecology. 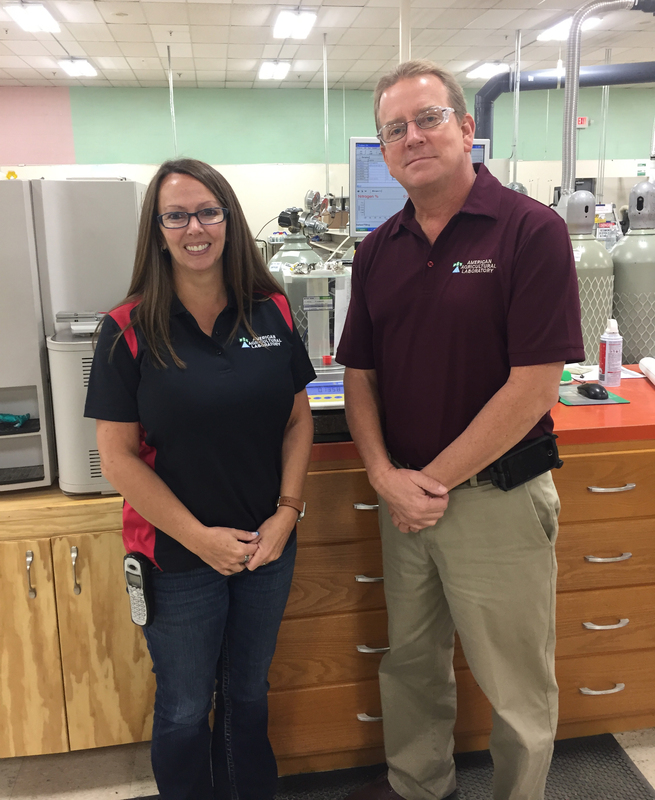 However, of those laboratories, there are only a few that are accredited through the North American Proficiency Testing Program (NAPT) and the Performance Assessment Program (PAP). 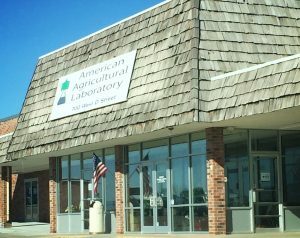 American Agricultural Laboratory is one of those laboratories that are accredited along with several other accolades relating to their profession.